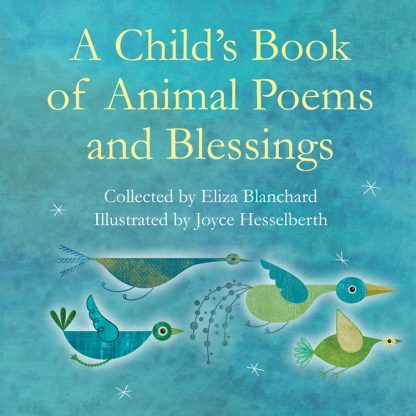 These poems, prayers and blessings about animals are drawn from around the world and throughout history. Speaks to a child's sense of connection with the animal kingdom. By turns amusing and reverential, Blanchard weaves together a collection that inspires gratitude and joy for a world rich in diversity and wonder. Sources include the Bible, African and Native American cultures, Lewis Carroll, William Wordsworth and Christina Rosetti.